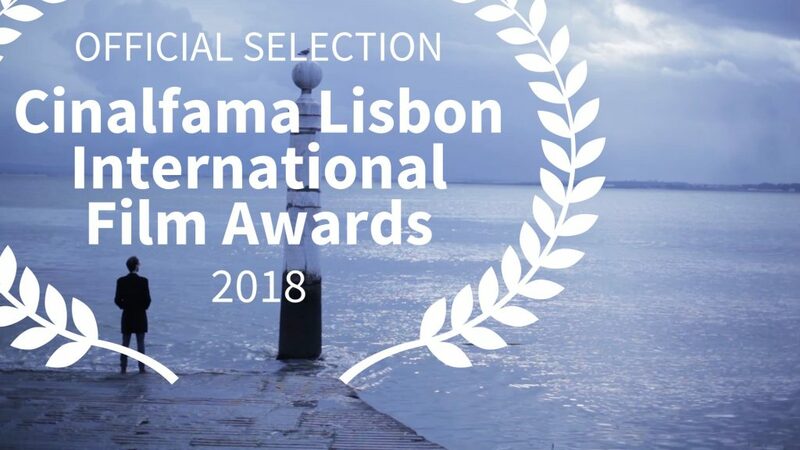 Cinalfama Lisbon International Film Awards is our next host! 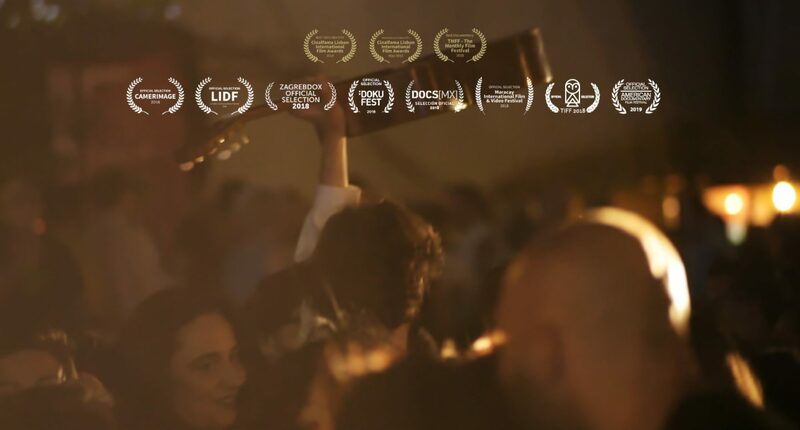 Sarabande will be screening on the 29th of May at Fama De Alfama competing in the Best Documentary category. This event makes us particularly joyful since Lisbon has been and remains an important part of our journey in the film. 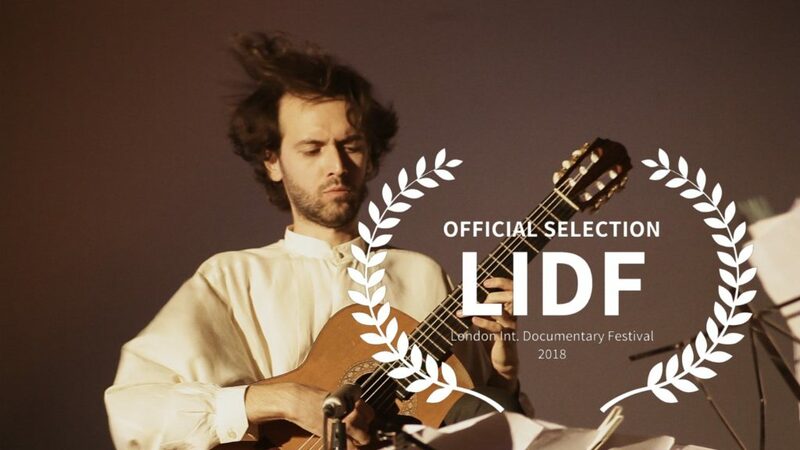 Sarabande will be screening at ReMusica music festival as part of the special program. 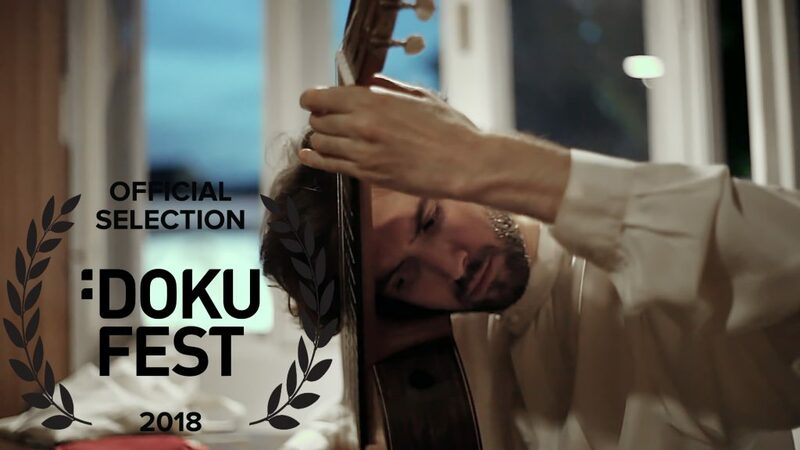 This is the first screening in Kosovo’s capital Prishtina and it is set for the 25th of May 2018 at 6PM in Cineplexx. 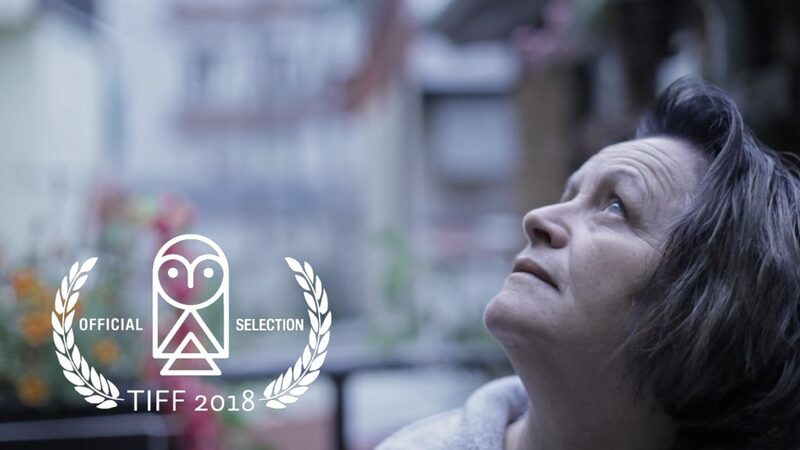 Sarabande is scheduled to screen three times during this edition of ZagrebDox 2018. 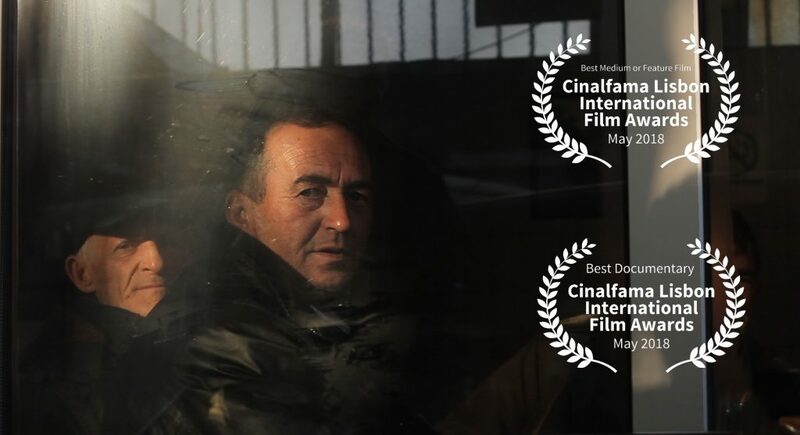 The director Kaltrina Krasniqi will do a Q&A session on the 28th of February starting a 6PM. We hope to see you there! 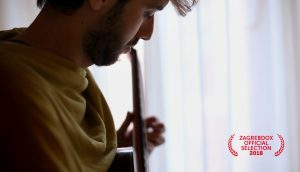 A snapshot to Sarabande documentary!